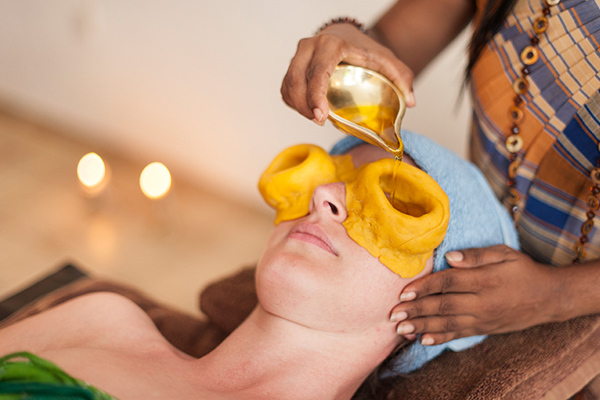 Surya Lanka Ayurveda Retreat is one of the pioneers of Ayurveda in Sri Lanka, having been established in 1995. At that time Ayurveda was not a widely understood concept in the western world, however once western guests began to seek out Ayurveda, a lot of work was needed in order to make the process acceptable to their needs and standards. It also had to retain its authenticity whilst being ‘refined’. At Surya Lanka, we took a number of measures to ensure this transition was successful. Specialist Ayurveda doctors from India were brought in to fully train our staff in the correct application of various treatments such as Nasyam, Akshitharpana etc and the most effective sequence of cleansing treatments. Western management systems were introduced so that the improved Ayurveda treatments could be administered in an organised manner. A school medicine doctor with international working experience became head of our medical department, providing the trust and competence expected by our guests. 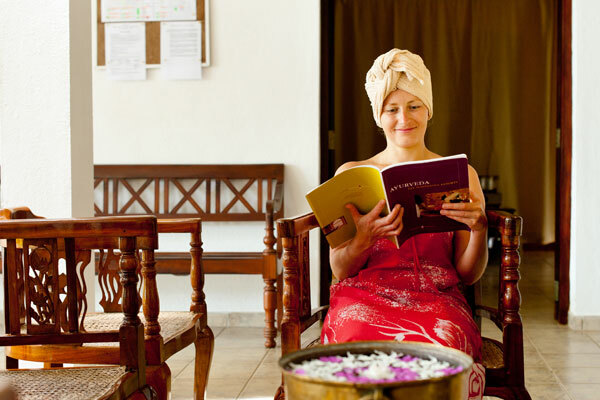 In this way, Ayurveda at Surya Lanka evolved into a highly respected, transparent and comprehensive cure, appreciated by a high percentage of repeat and recommended guests.